While at first glance, it may be in your best interest to shop around. 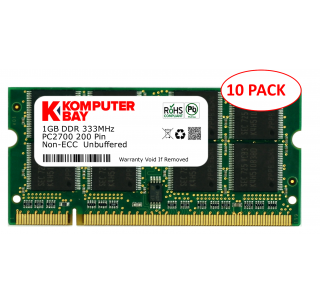 Know that when you purchase RAM from Komputerbay, you're getting Grade-A brand name computer memory. 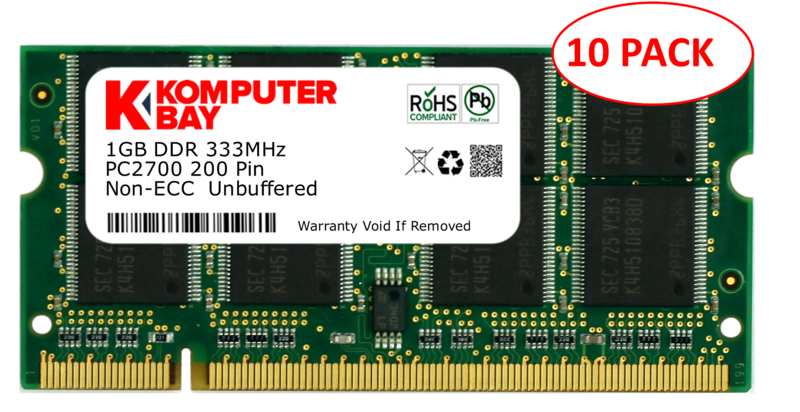 Cheap computer memory, while possibly being compatible, can cause system crashes, error codes in your computer, and even damage to your motherboard! Other sellers may offer you similar looking products for a few cents or a dollar less, but here's the scoop on why: they sell cheap-grade memory and they don't test the modules before shipping! This ends up costing you time and money. Trust when you buy from Komputerbay, you are getting top of the line product from a top of the line company. We test every module before it leaves the building, and back all of our purchases up with a LIFETIME WARRANTY!